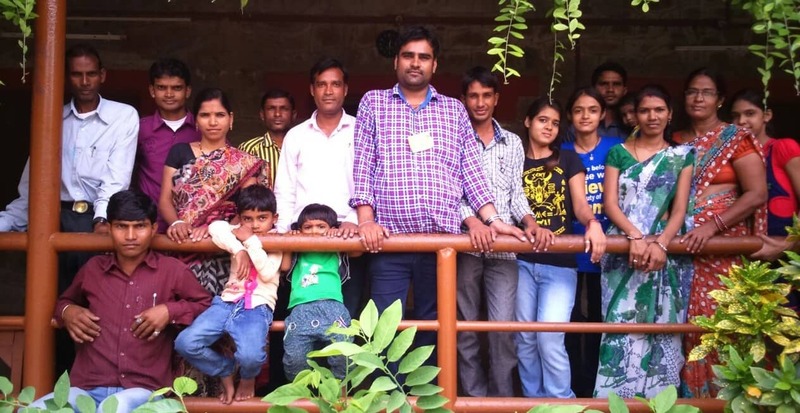 At Educate for Life, we believe that it is our teachers who enable us bring our vision of creating an amazing school to life. 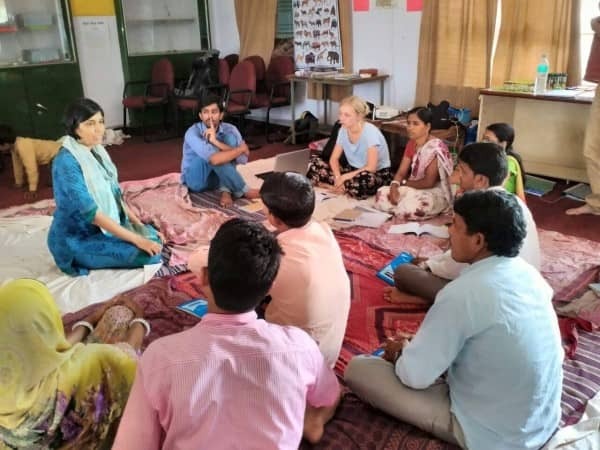 The 10-day June orientation programme was a time for teachers to explore new methods of learning, understand formats that will enable them plan their lessons, sessions and the year better and reconnect their work with the values that form the foundation of Hunar Ghar. 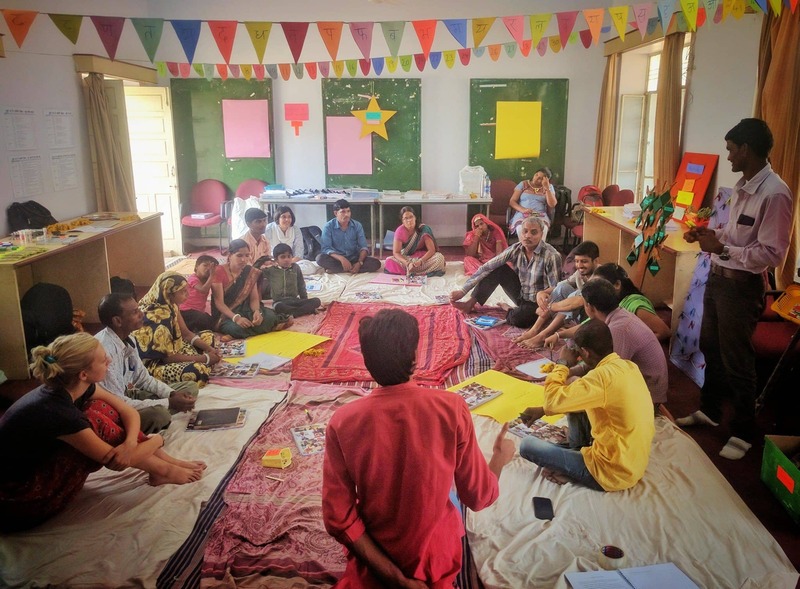 With the new academic year started, teachers at Hunar Ghar reflected upon their experiences at the orientation, their takeaways from the sessions conducted and their plans for the year ahead. The June Orientation for this year was conducted between 15th June – 25th June. 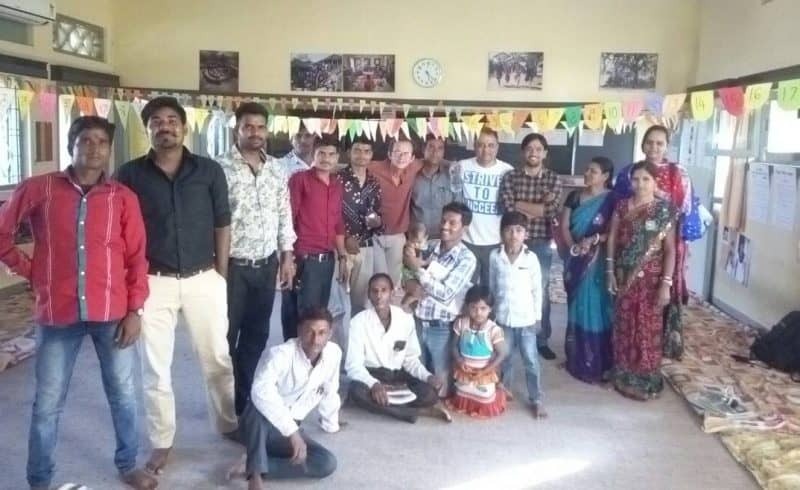 The underlying theme for this year’s orientation was to strengthen a series of transitions both in Bakhel and within Educate for Life to create a larger impact. Co-founders of Educate for Life Ed Forrest and Akshay Patel, representatives from Apni Shala, school leadership expert Madhu Sareen and our interns Leah, Wuraola and Joshna took sessions that focussed on adapting the curriculum to meet the needs of our first generation rural learners and work in partnership with the community to run a quality school integrated with health and community services.